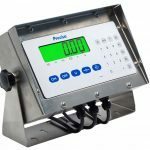 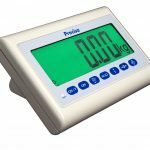 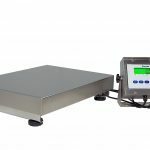 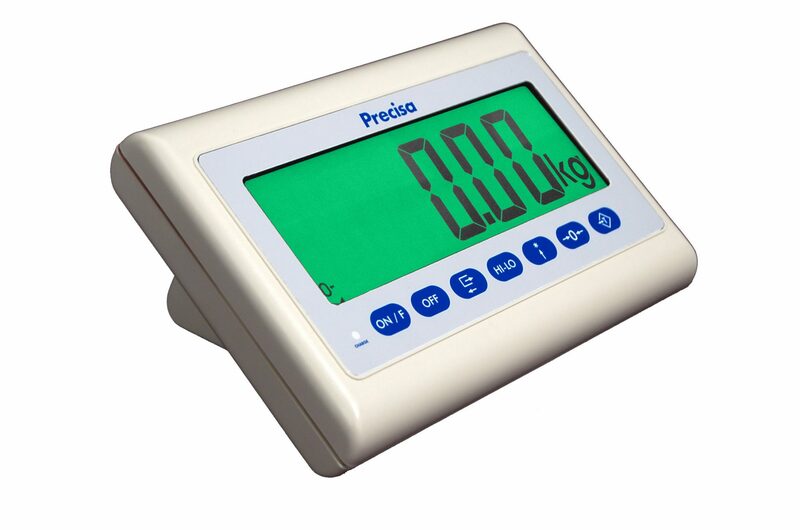 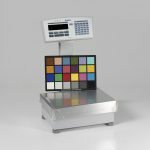 The 410 Series provides a range of affordable platform scales with capacities up to 300Kg with readabilities from 5g to 20g depending on capacity. 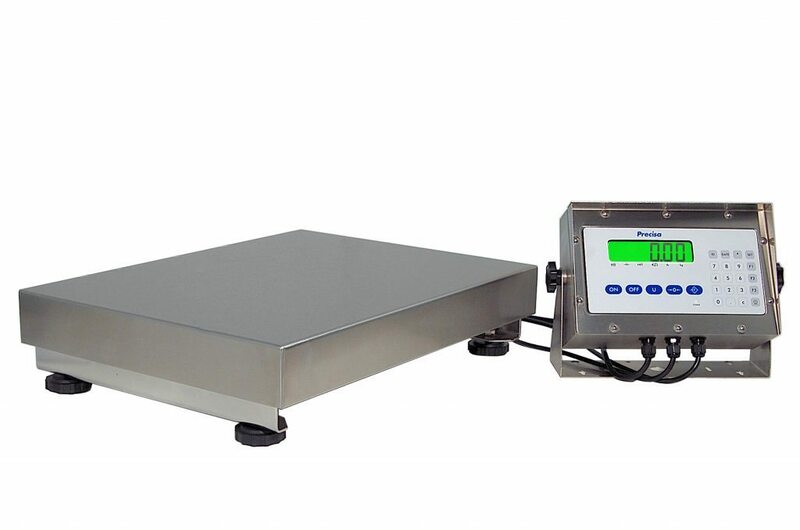 Two platforms, the SRS & SRC, can be provided with either IP65 or IP67 protection respectively. 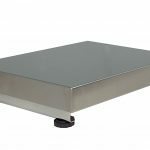 The SRC stainless steel platform being ideally suited for wet and damp environments. 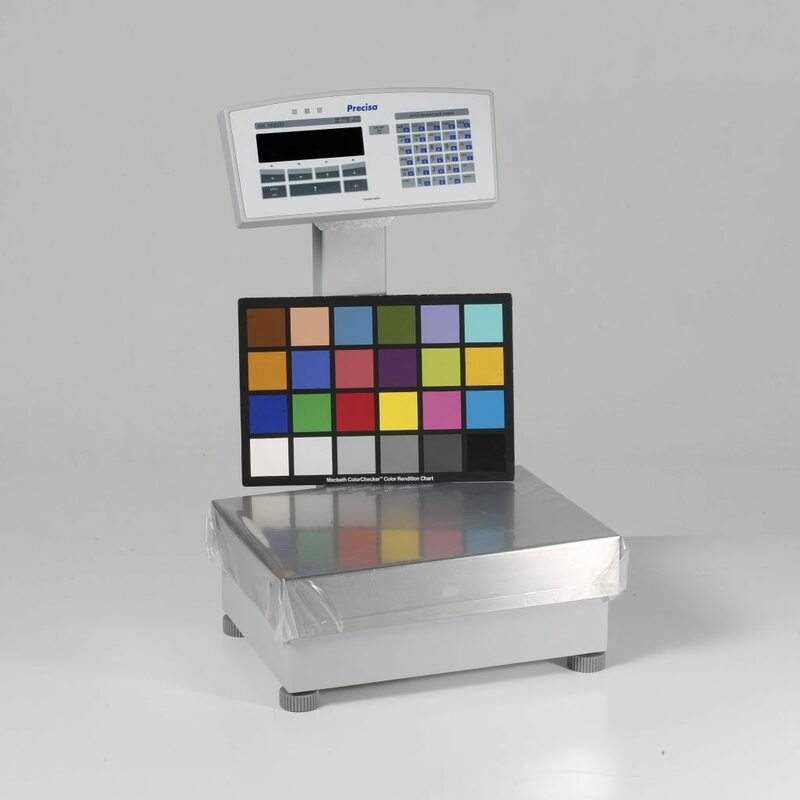 Similarly to the platforms, two remote displays are available with IP42 & IP67 protection namely the SRD & SRM . 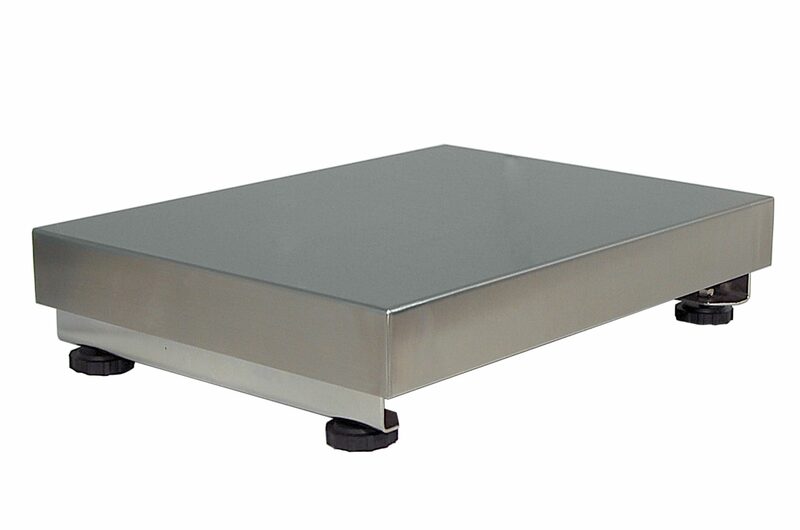 These include outputs via RS-232 for printer connection and can either be mounted on a wall using an optional bracket, mounted on a pole or freely connected via the connecting cables. 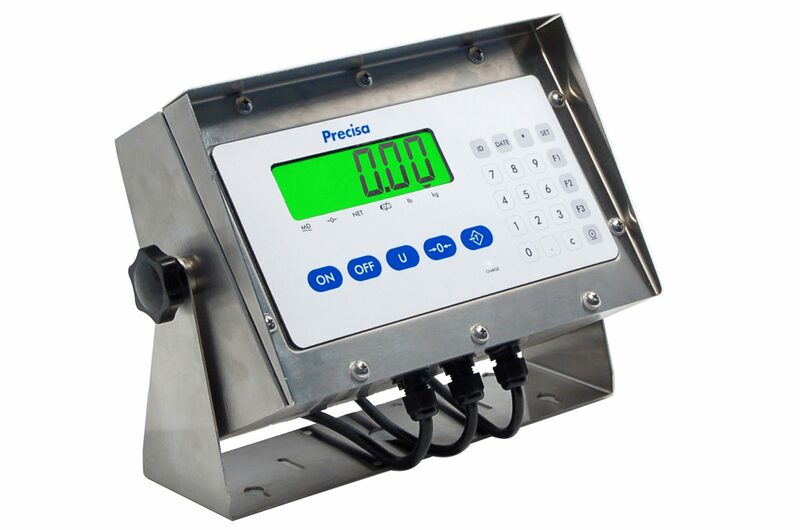 When requesting quotations, please indicate interest in which particular terminal (SRM & SRD) to enable our sales team to provide accurate indications of cost.